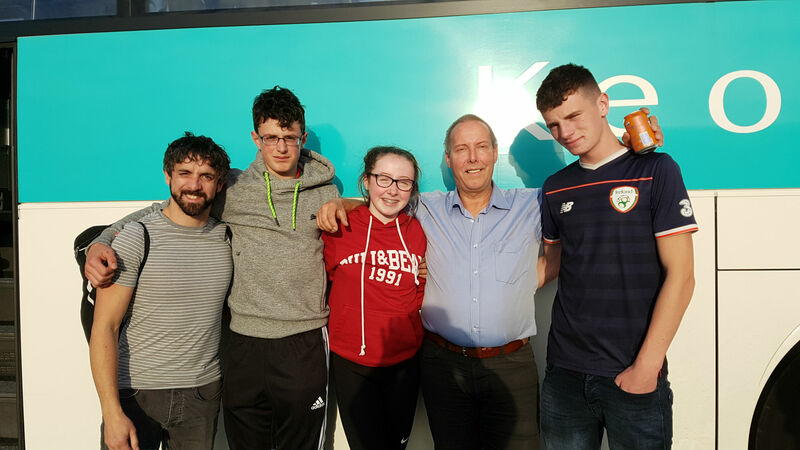 On Wednesday, October 17th at 11.oopm a group of 32 students, under the guidance of teachers: Ms. Lyons, Ms. Taylor, Mr. Doherty and Mr. Hendry, departed from the gates of St. Tiernan’s College on their way to Dublin Airport to fly out on the school’s biannual tour. This year the destination was the Rhineland area of Germany. On landing at Brussels National Airport, after a pleasant flight, the group boarded their coach to travel to Cologne. In Cologne the party visited the Lindt Chocolate Museum. The students and teachers found the tour of the nine exhibition areas of the 4000 square metre facility fascinating. The party learned about the cultures and history of chocolate, starting at the old American cultures such as the Maya and the Aztecs, through the Baroque age and the industrialisation of the process right up to the individual refinement of the noble chocolate of today. This pleasure was added to when the visitors had the opportunity to sample and then purchase some of the succulent treats on offer. 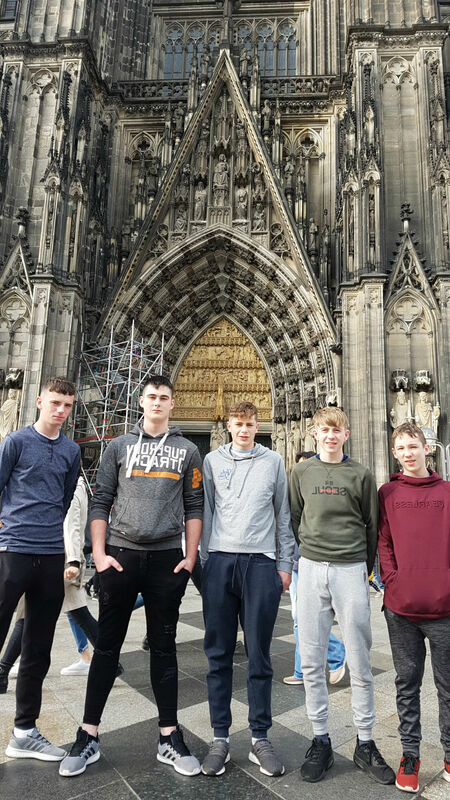 This was followed by a visit to the World Heritage Site of Cologne’s Gothic Cathedral where students had the opportunity to wander around the cathedral to explore it, while some of the more adventurous members of the group journeyed to the top of the tower to get a panoramic view of the city of Cologne. 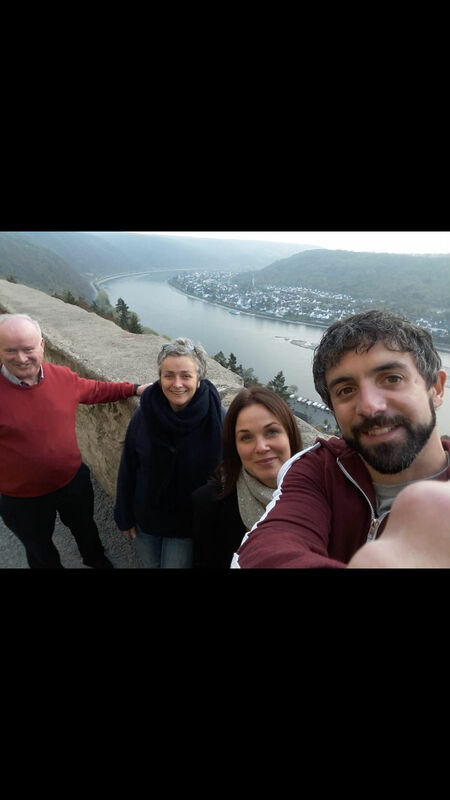 On returning to our coach the tour made its way to one of the principal sites of the UNESCO World Heritage Rhine Gorge – Marksburg Castle. 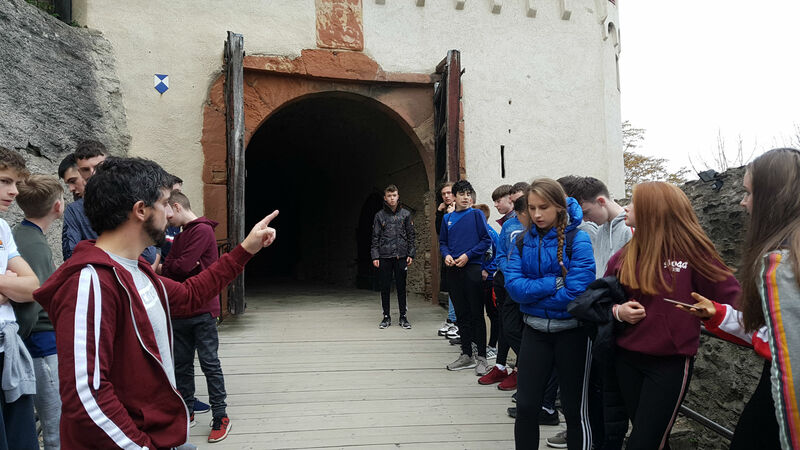 A guided tour of the castle revealed that it was used for protection for royal families. The castle was never damaged by any of the conflicts in the region and so it offers up a wealth of information and insight to the visitor. 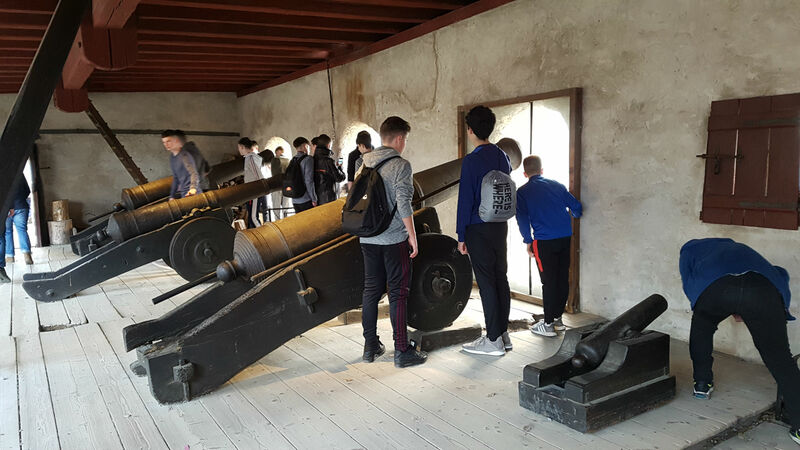 On the tour the group observed the dining area, the kitchen, bedrooms, church, toilets, prison, torture chamber, canons and suits of armour etc. before checking in to their hotel. Following check-in and evening meal the group went for a walk around the picturesque town of Kamp-Bornhofen. Following breakfast at 9.00am the tour party made their way to the Nurburgring Grand Prix Circuit. 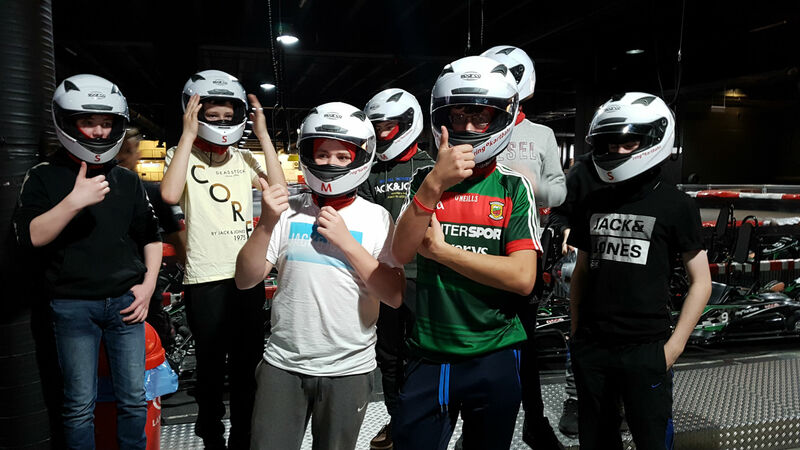 Here the group got to visit the Motorsport exhibition and museum, the test centre and technical area, engage with the interactive exhibits, observe cars racing on the circuit, visit the 4D cinema, do the pit-stop tyre challenge, try out the Formula 1 simulator, enjoy the Playstation area and partake in some high-speed karting. On leaving behind all these thrills the tour party then travelled to the Freizetbad Tauris Aquapark to enjoy the waterslides, diving area, swim zones, plunge pools etc. 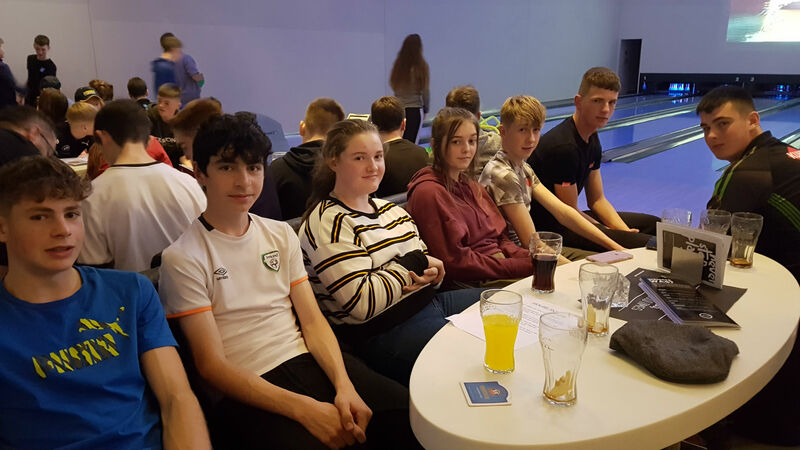 The evening was then spent bowling in Koblenz, where lots of fun was had on the lanes and the various amusements at the centre. The group then checked in to the Rheintal Hotel that night. 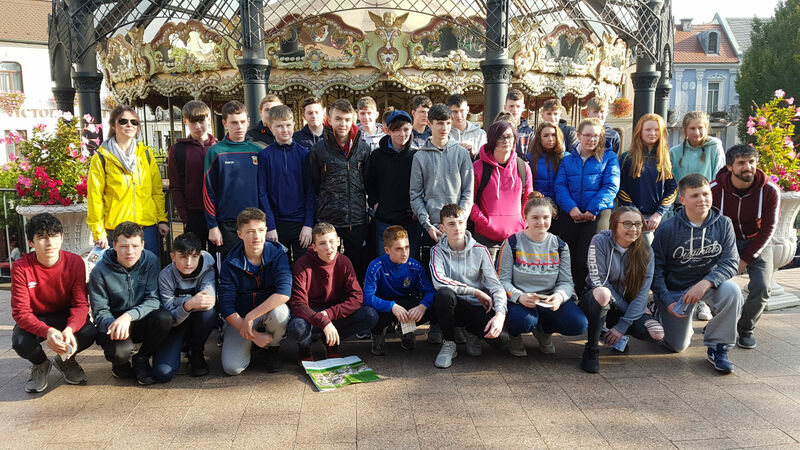 Following an early breakfast the coach brought the group to Phantasialand Theme park where all enjoyed the themed regions with their theatre shows, giant roller-coasters, water rides, 4D cinemas, restaurants and many more attractions. 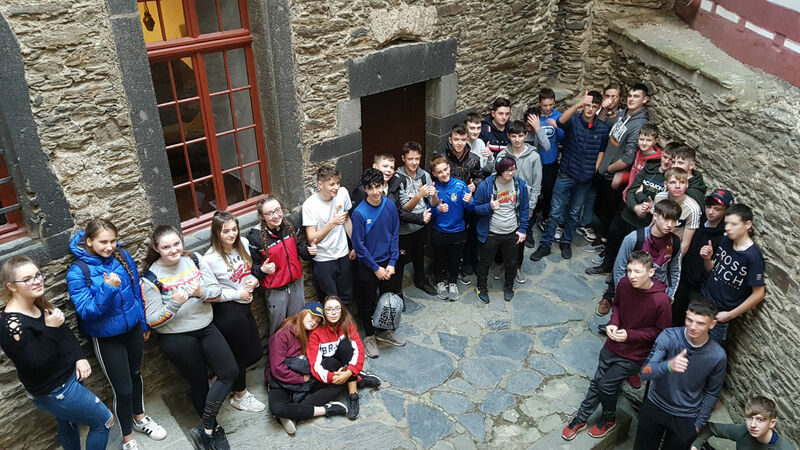 After a thrilling day of adventure and fun and a stopover at the hotel for evening meal it was time to head off for the evening’s entertainment. 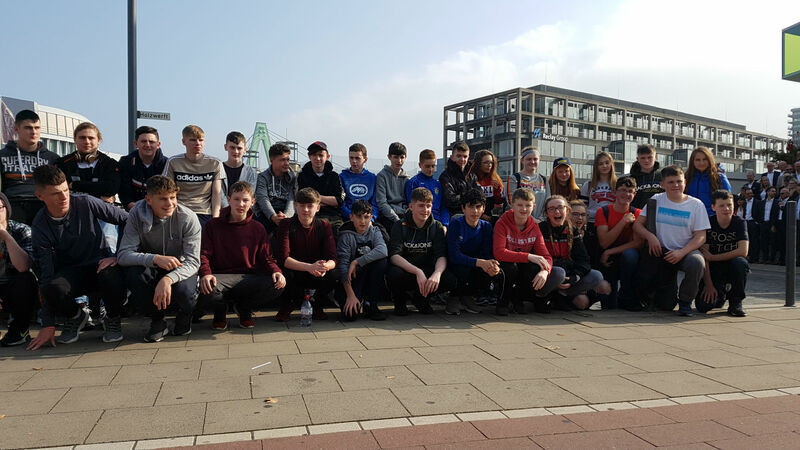 The 32 students enjoyed an evening of laser tag in Koblenz before bedding down for the night. The final day was composed of a scenic coach journey to Rudesheim where the group embarked on a cable car ride over the vineyards to the Niederwald Heights to visit the Germania Monument and enjoy the awe-inspiring panoramic view over Rhudesheim’s old town and the shimmering waters of the River Rhine dotted with green isles. After photos were taken the group returned to the coach. 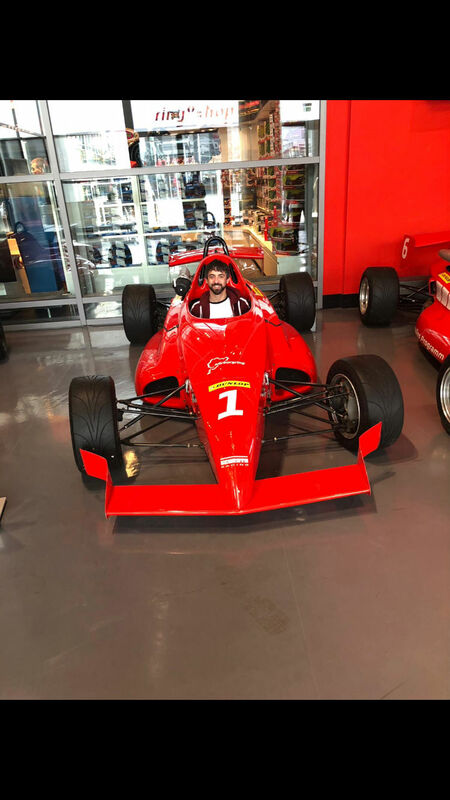 Then our kind driver, Mark, brought the party to a shopping village in Belgium for some last minute shopping before travelling on to Brussels National Airport. The group said their goodbyes and thanked our wonderful driver before boarding a flight for Dublin. 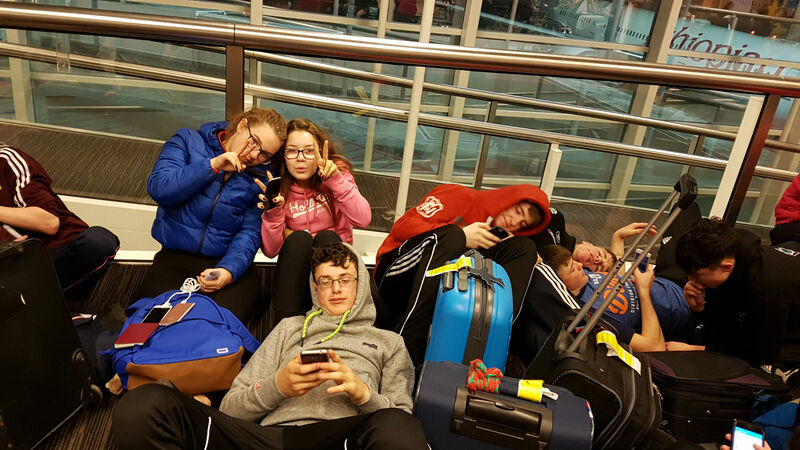 The tour party arrived back at St.Tiernan’s College just after 1.00am. The tour was a great success. 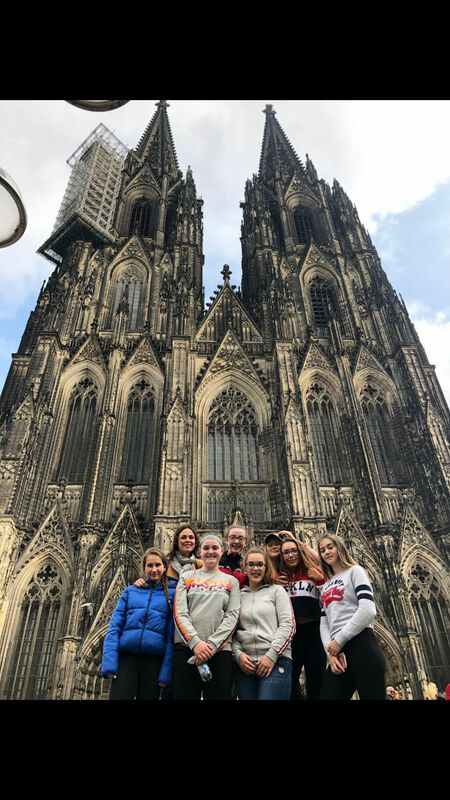 The group enjoyed many action-packed days, got to see many wonderful attractions in the area and learned so much about the culture, history and geography of this region in the heartland of Europe. A great sense of fun and respect was evident throughout the trip. The supervising teachers were profuse in their praise for the impeccable behaviour of the students during the four day trip. Lots of pleasant memories were created and these will be fondly recalled in years to come.